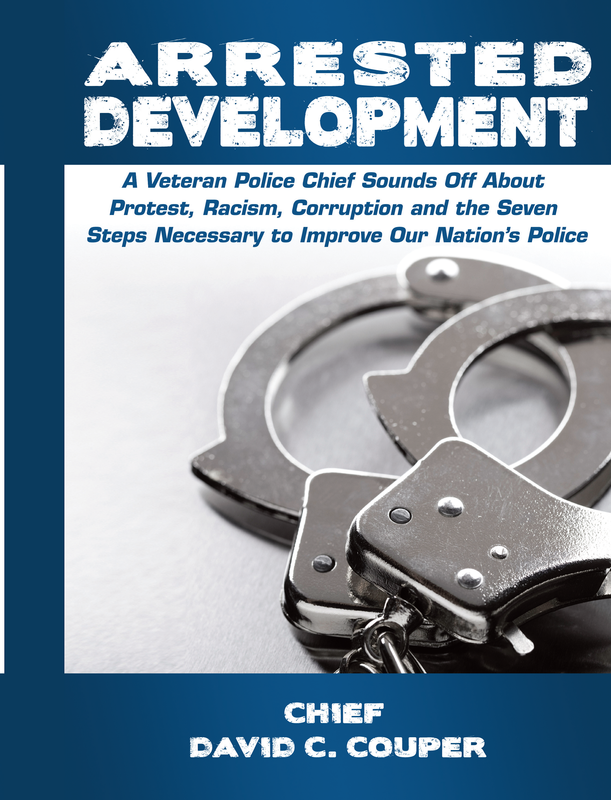 BOOK SUMMARY: Arrested Development: A Veteran Police Chief Sounds Off About Protest, Racism, Corruption and the Seven Steps Necessary to Improve Our Nation’s Police. Anti-intellectualism – Not understanding the importance or contribution of higher education and not requiring it as a hiring standard. Violence – Quickly resorting to the use of force when less violent approaches could be used. Corruption – Disobeying the law while enforcing it. Discourtesy – Failing to respect all people they encounter regardless of race, color, creed, sexual orientation, or station in life. Envision. Police leaders must cast a bold and breathtaking vision to ensure a distinguished future for policing.